​August 2011, May 2012, July 2012, May 2013, July 2013, May 2014, May 2015, May 2016 and May 2017. 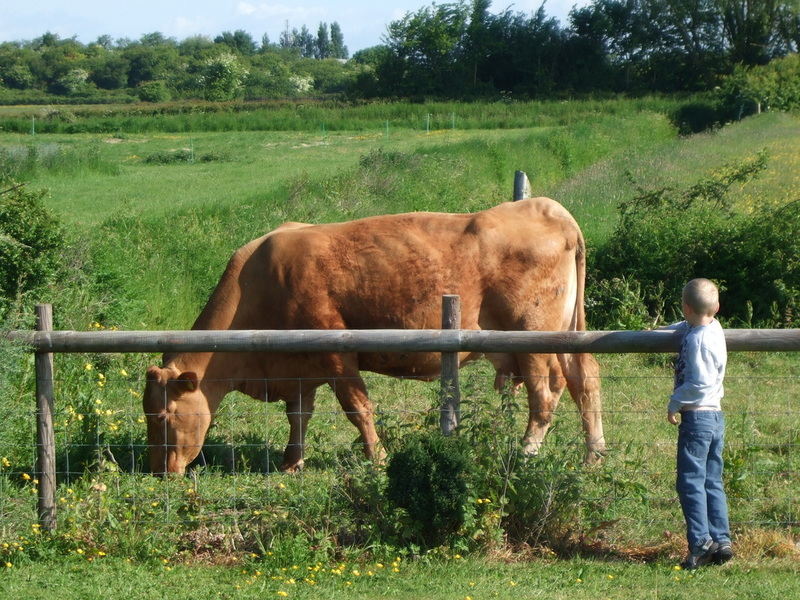 Westhill Farm Caravan Park is actually a working farm with a limited amount of static caravans, seasonal pitches, touring and tent pitches available. We stay on the Caravan Club 5CL pitches which are located in a field of their own, the pitch sizes are very generous and they are also fully serviced which is a bonus! The owners are very friendly and allowed us to see all of the animals and our kids love going to feed the donkeys and helping to collect eggs from the chickens! Jenny has even come with us here in her caravan three times as she loves it too. 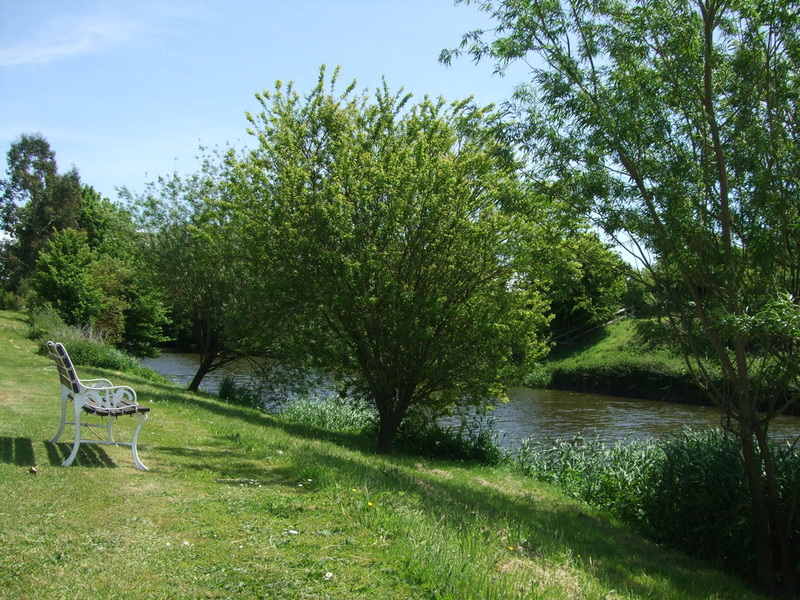 Lovely walks and nice to take a picnic lunch by the river side and feed the ducks.